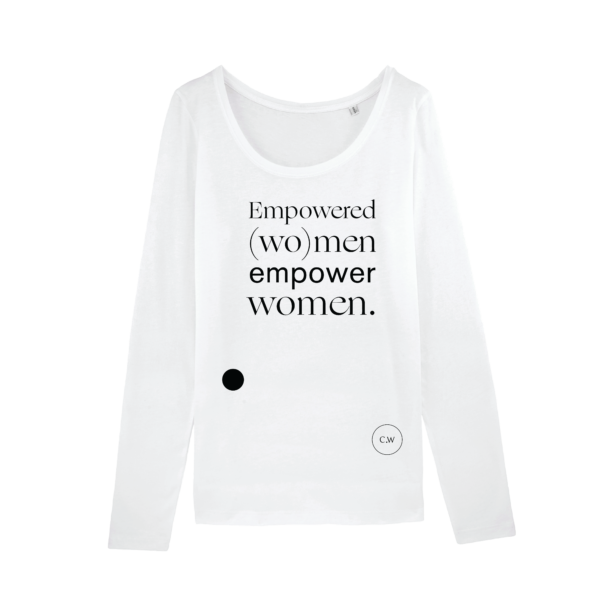 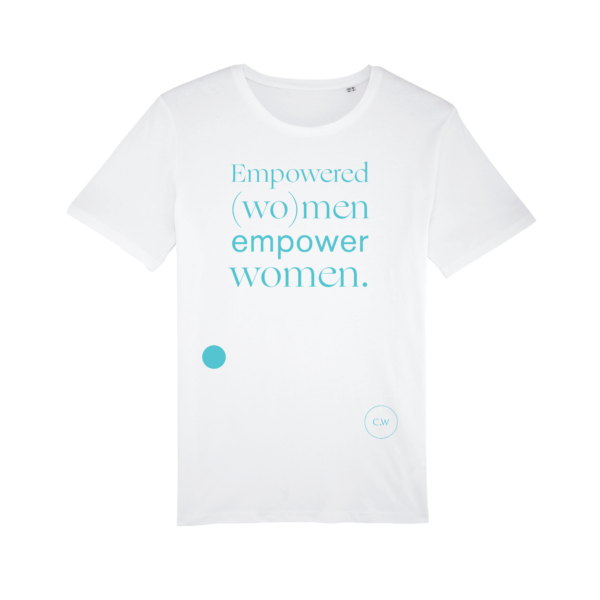 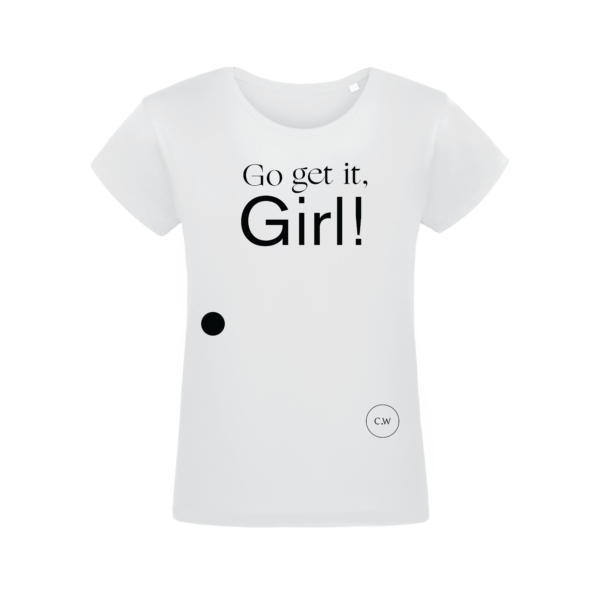 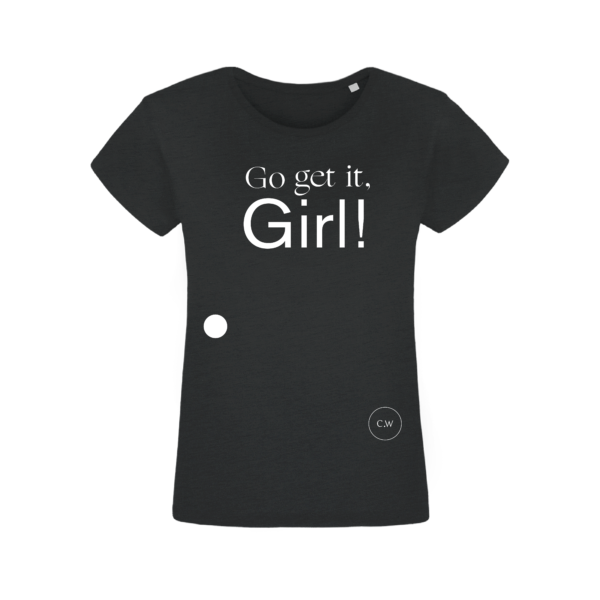 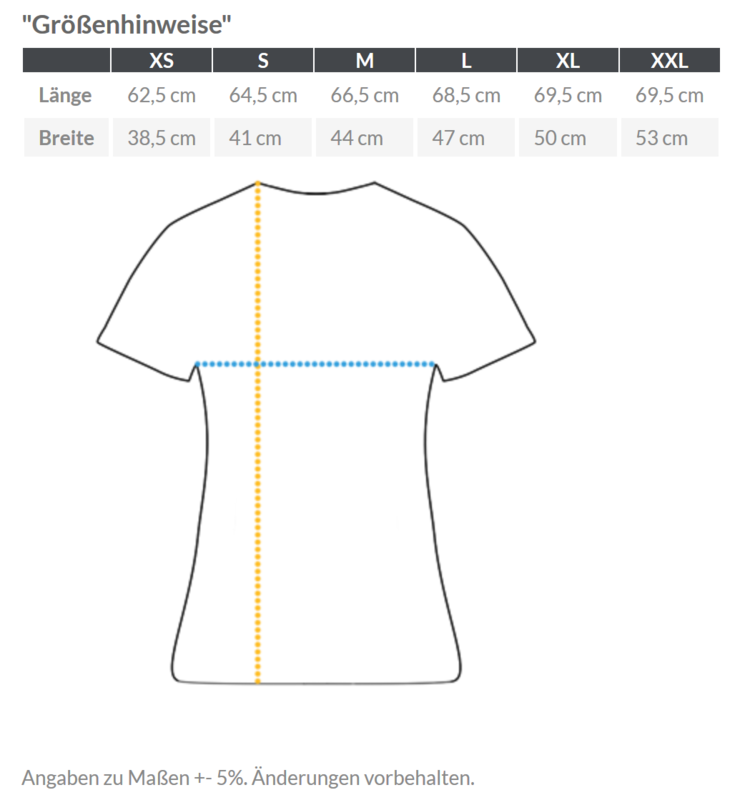 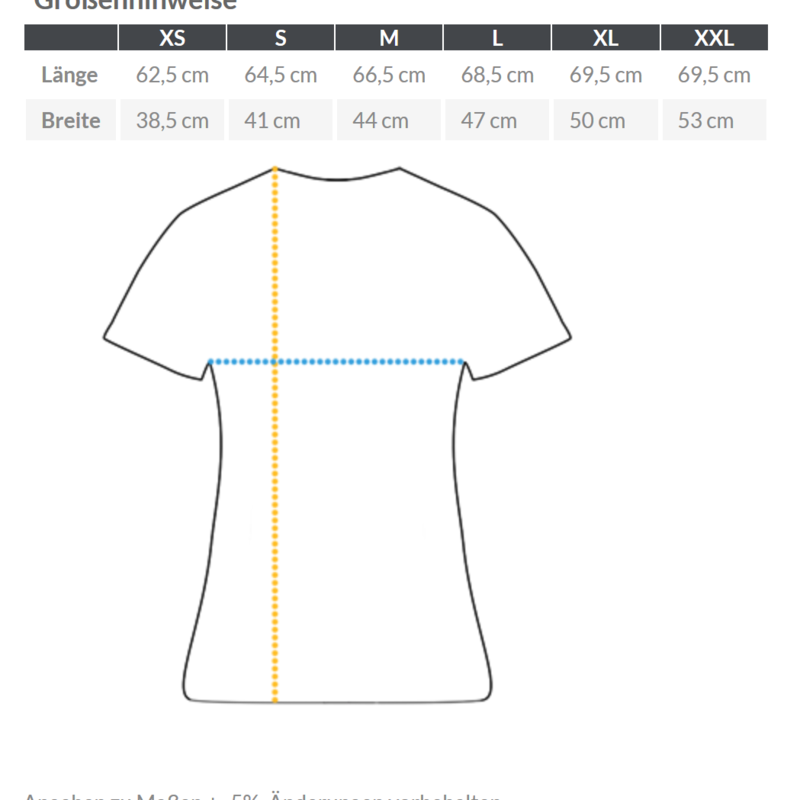 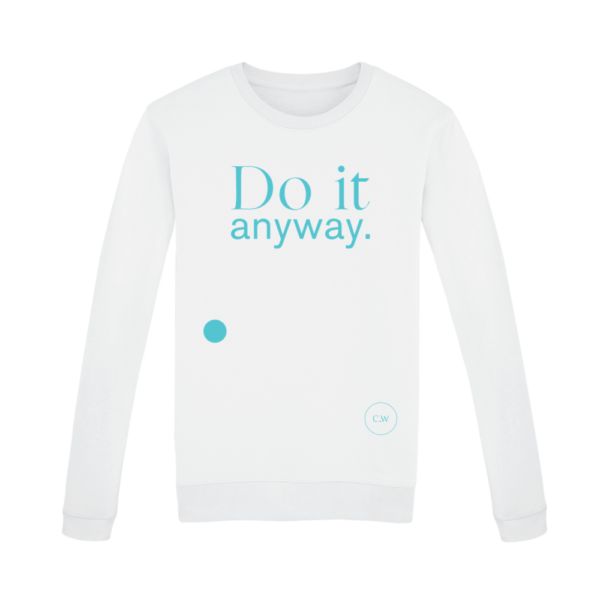 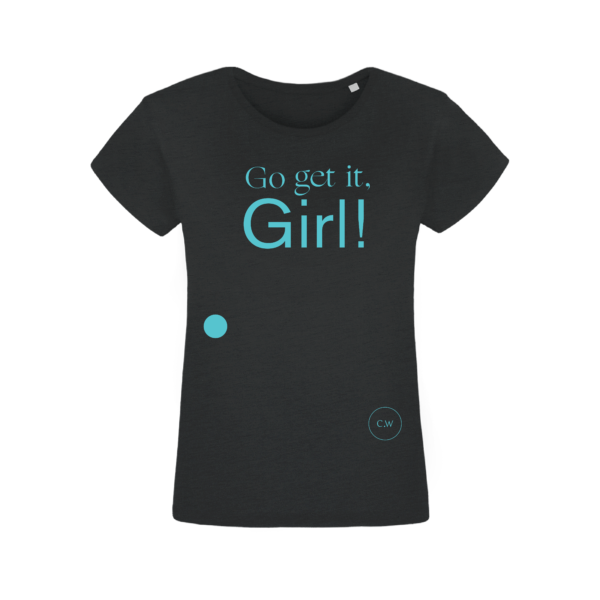 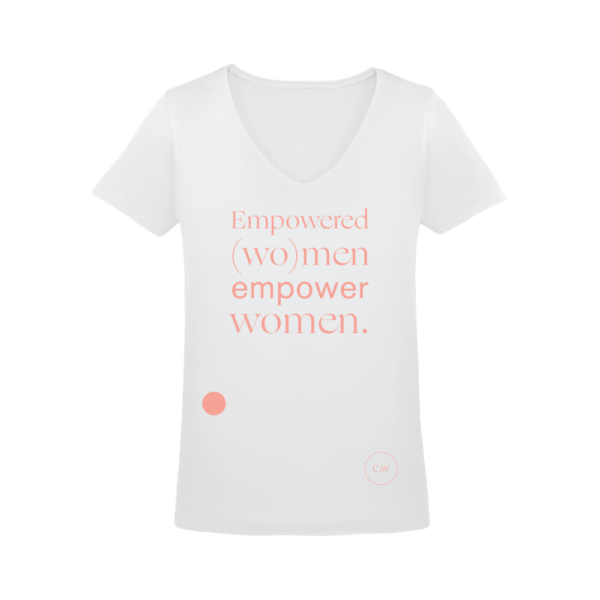 T-Shirt Women: Go get it, Girl! „Go get it, Girl!“ – The slogan for all young CoWomen on the rise. 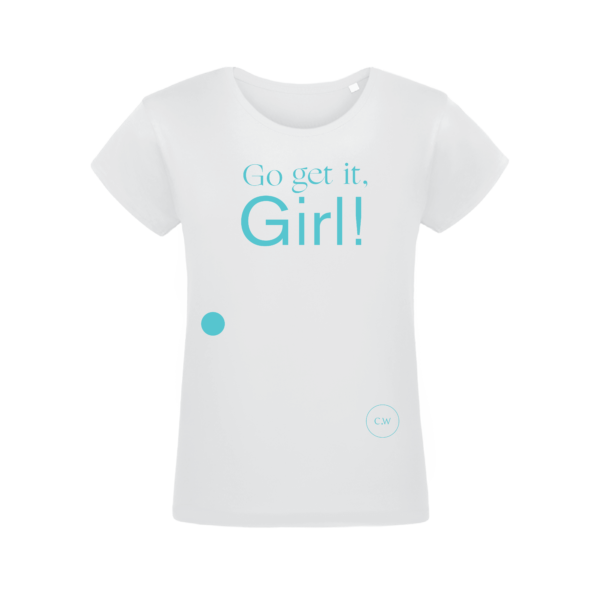 Show who we are: We are CoWomen and we go and get it!